You can flip through our catalog below by clicking and dragging the catalog page over with your mouse. Our independent style programs are very popular ($97 to $197). In many cases, individuals that find it harder to study and carry out a program independently will get much better results with a custom program. 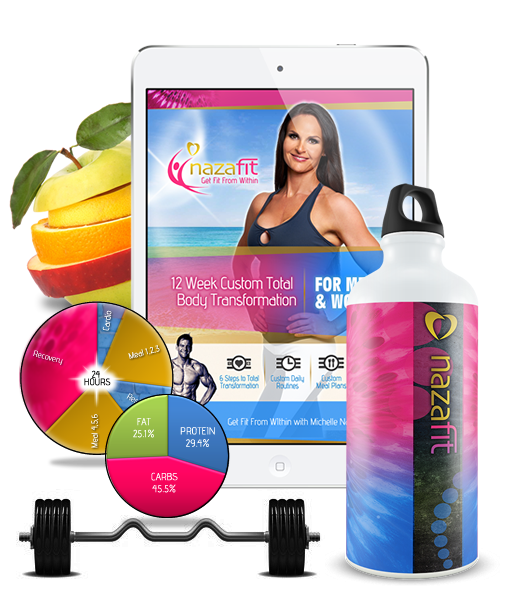 Note that each custom program has a payment plan option. To get more information on, ask a question about or order a program, click the Read More button. 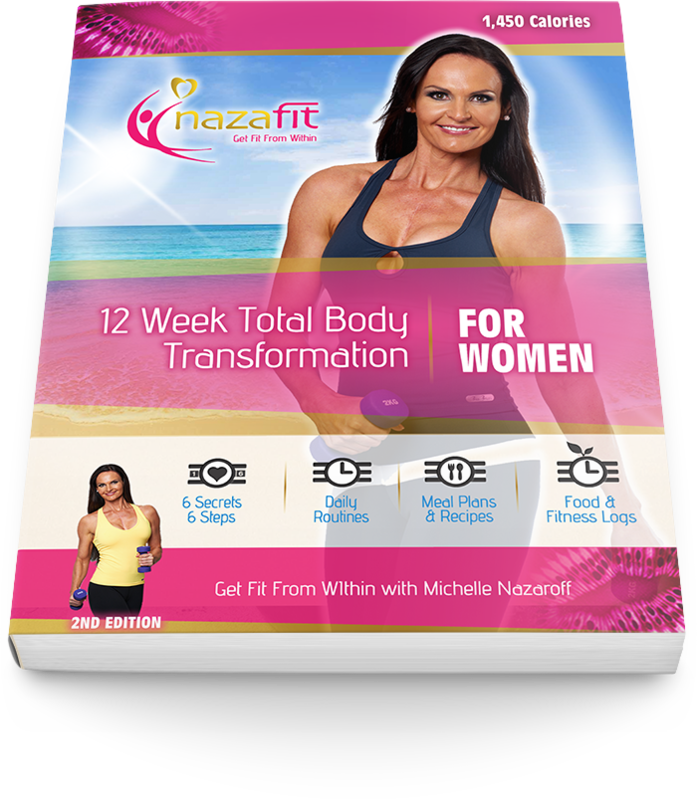 A tailored 4 week total transformation program including meal plans, recipes and fitness recommendations. 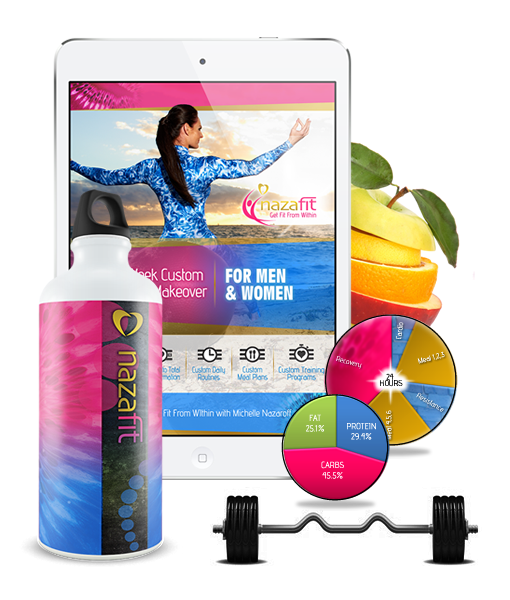 This is the platinum level program for those who want the best results in the shortest amount of time. 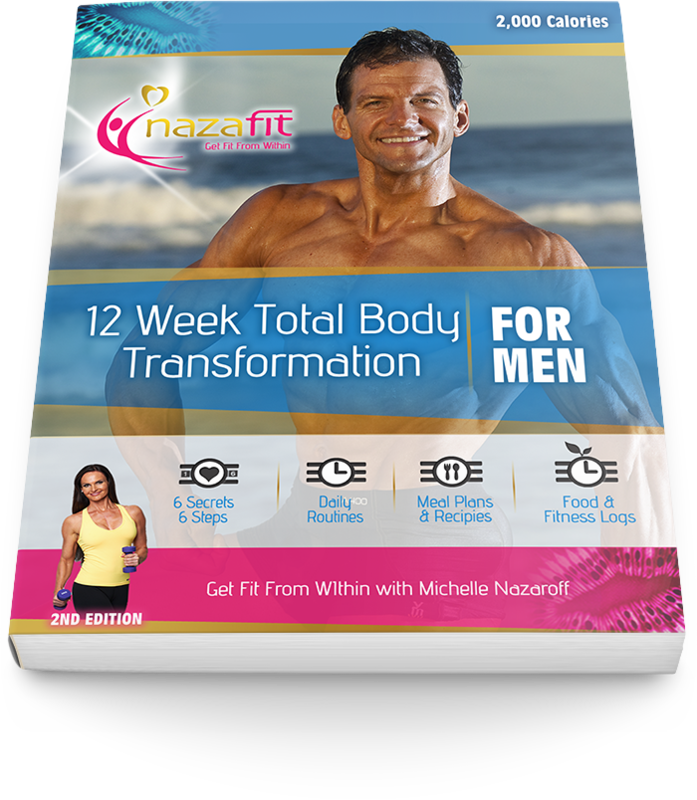 A tailored 12 week total transformation program including meal plans, recipes and fitness recommendations. 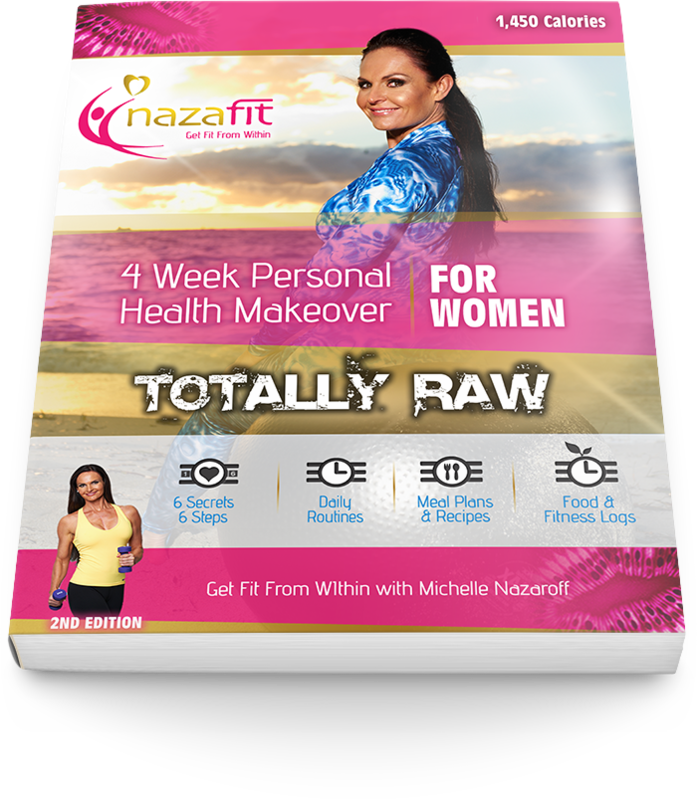 This in-depth analysis of your current nutrient intake and the recommendation of what it should be in order to achieve your highest level of health and fitness, is probably the most valuable information you will ever receive. 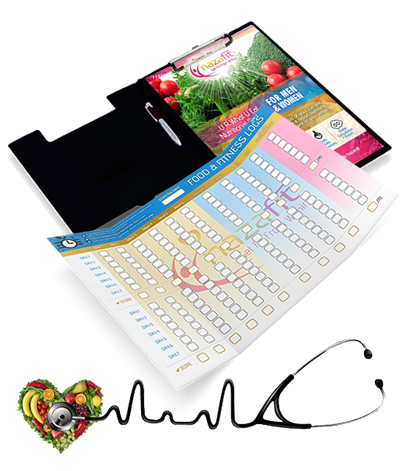 After checkout, we will send you a detailed questionnaire.